To call attention to celebrating life no matter the severity of the disability. To champion for sports and leisure activities for those with disabilities. To live in a setting of your own choice, opposed to institutional care. To make everyone aware of disability issues that could be written and produced into songs and music videos. 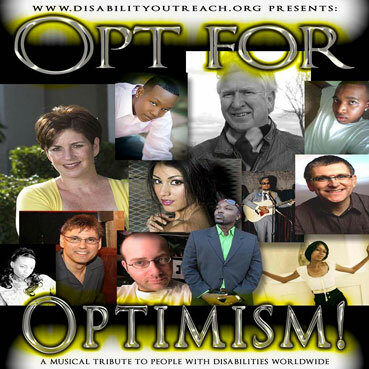 Check out DOFM (Disability Outreach Foundation Music) for original songs. Read the "Letter From Executive Producer Bryan Pratt". • Palatine High School First Annual "Run for a Better Life"